Are you searching for new cars for sale near you in Plantation, Florida but you feel that you cannot find the perfect match? Have you just started to look around for your next new cars for sale near you but you are unsure of where you should start to look? With a one-stop shop at your local Jeep dealers South Florida of Massey Yardley Chrysler Jeep Dodge Ram, you can put an end to the hunting or avoid the stresses and headaches altogether when you come and explore our broad range of new Jeeps for sale at our Jeep dealership near you! With a vast amount of impressive new cars for sale near you at our Jeep dealers South Florida, we are confident that you will find the new car that meets or exceeds all of your expectations for a low price! You can come by our Jeep dealerships near you today and explore first-hand everything from the new Jeep Renegade for sale to the new Jeep Wrangler for sale as well as many other makes, models, trims, and more of new cars for sale near you so that you can explore all of your available options in one convenient location! 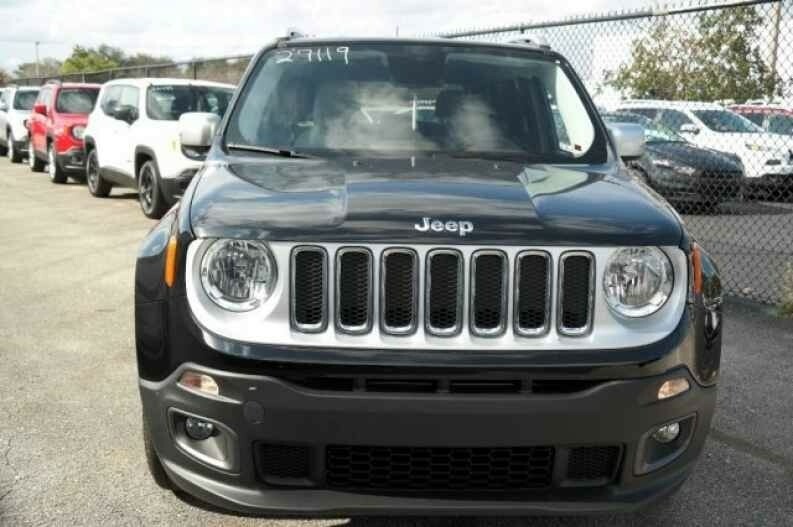 Check out all of our new cars for sale near you right here online on our Massey Yardley website from the comfort of your home and contact us today to schedule a time to come by our Jeep dealership near you, meet with our friendly team, and take a new car test drive down the sunny Plantation, Florida streets in the new Jeep Renegade! Our knowledgeable and dedicated team at our Jeep dealers South Florida understand that you may have many questions or uncertainties when you come face to face with so many possibilities for your next new cars for sale near you. You can be sure that all of your questions are answered as our Massey Yardley team shows you the ins and outs of each Jeep Renegade to ensure that you get into the model that suits your budget, need, and wants the greatest! 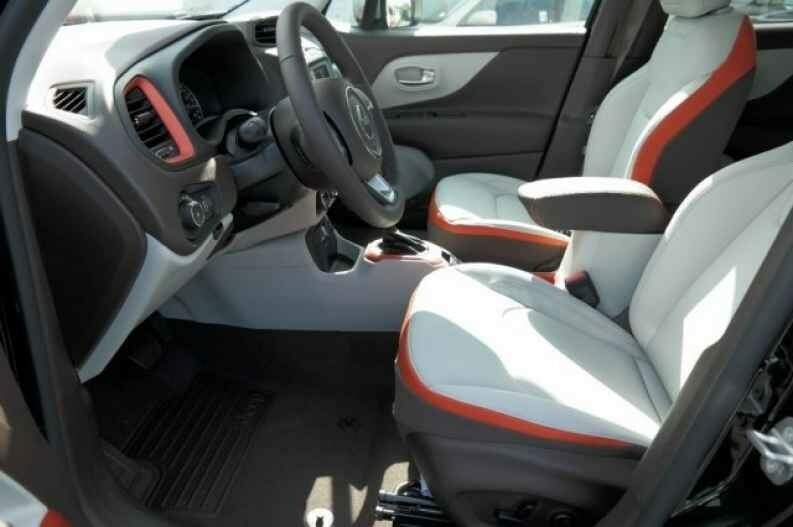 A new Jeep Renegade is sure to impress both you and your passengers with its spacious interior space with luxurious seating, a vast array of desirable features, as well as a smooth ride from the refined suspension to carry you with ease down the open roads! With impressive power from the 2.4L I4 MultiAir Engine under the hood, connected to a 9-Speed Automatic Transmission, you can travel far and in the Jeep Renegade from your Jeep dealership near you thanks to an estimated fuel economy of up to 22MPG in the city as well as up to 30MPG on the highway! So make the quick and easy stop at your local Jeep dealers South Florida today and see for yourself everything that the Jeep Renegade has in store for you! You can find our Jeep dealership near you located conveniently at 777 SR 7, Plantation, FL 33317 and if the Jeep Renegade is not quite what you are after today, be sure to take a look through all of our new cars for sale near you and also our used cars for sale near you!